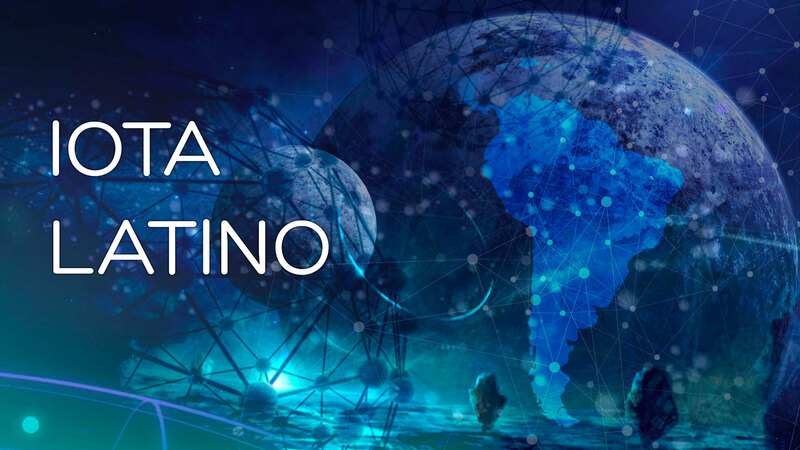 Latin IOTA was born with the intention of spreading the IOTA TANGLE technology throughout Latin America and the Caribbean. 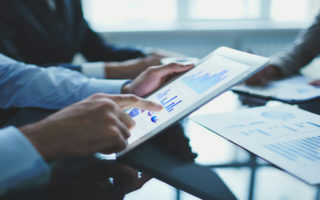 Through conferences, workshops, talks, exhibitions and all available means of communication, with the aim of promoting its conversion into a global standard for the Internet of things. To make known in Latin America and the Caribbean the new and revolutionary open source distributed accounting book (IOTA), which works under Tangle Technology, surpassing the current designs of the Blockchain. 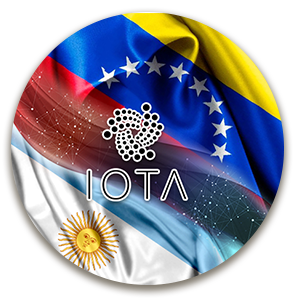 To enable new generations in Latin America and the Caribbean; to learn all the information from the Open Source Distributed Accounting Book (IOTA); from academics, developers, specialists and other professionals. By 2025, there will be 75 billion devices connected to the Internet. 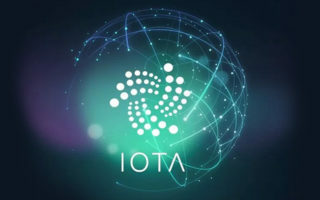 At Iota Latino we are convinced that Iota Tangle Technology will become the standard protocol for communication and information transfer between those devices in the internet of things. What is IOTA - TANGLE? IOTA is a protocol for machines on the internet of things and basically works on two fundamental lines. One of those lines refers to micropayments where one machine can pay another by connecting both to the internet. Decentralization: does not work with miners to process transactions. Scalability: the more transactions and the more participants in the network, the faster it is done. Quantum – Immunity: new HASH function used by IOTA TANGLE to protect the algorithm from quantum attacks. 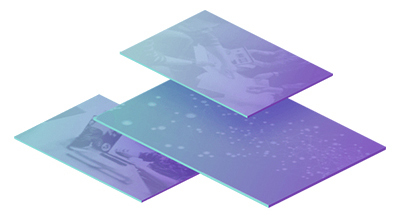 Free of commissions: each participant of the network must confirm two previous transactions but without charging anything for the work. 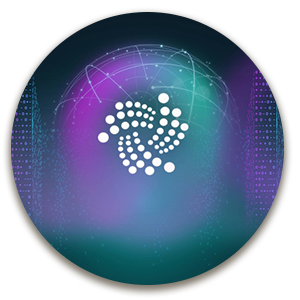 IOTA – MIOTA can be bought in the exchange houses of the market such as: Bitfinex, Binance, Hitbtc, Huboi, etc. These exchange houses allow you to buy directly with trust money or with other crypto currencies such as BTC or ETH.